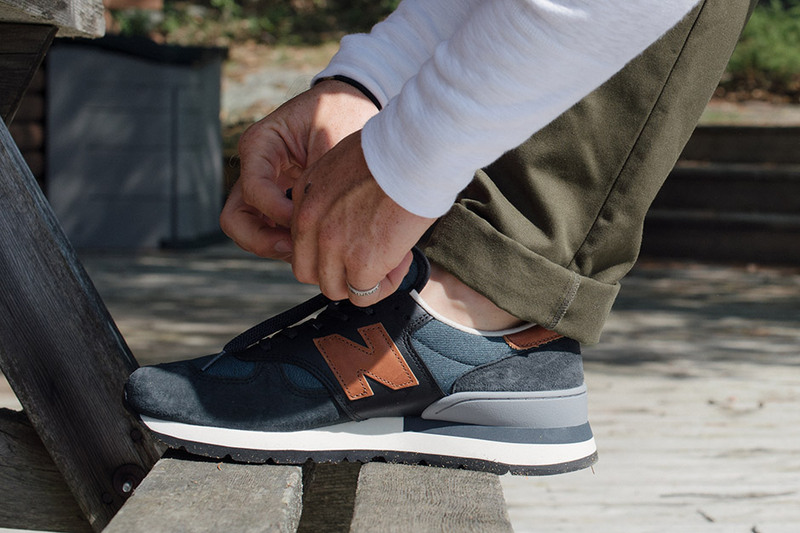 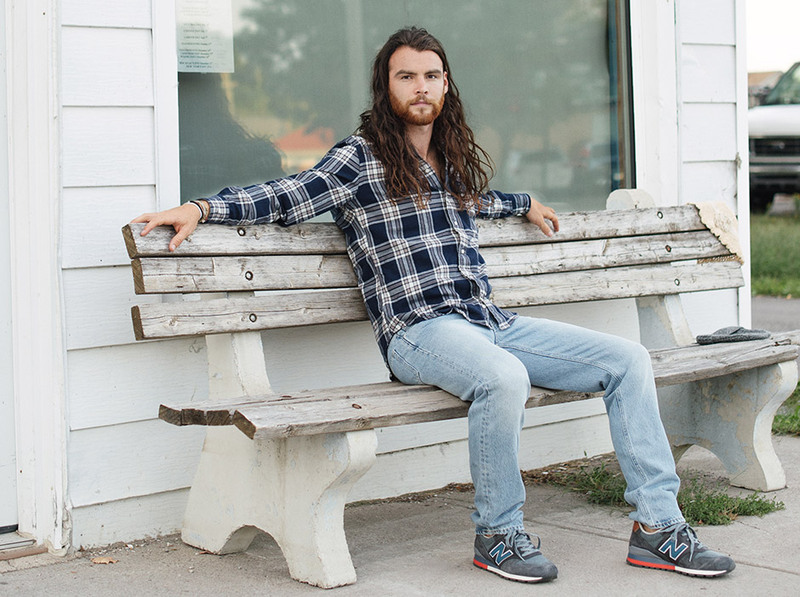 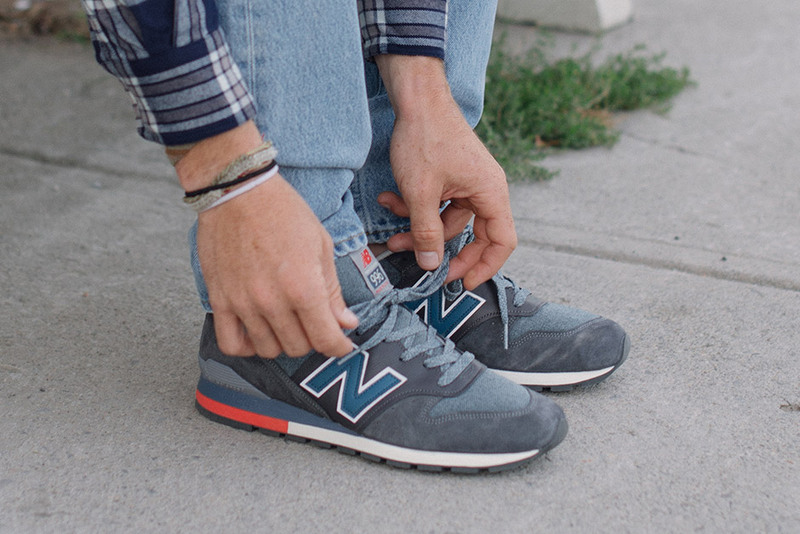 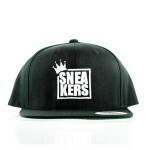 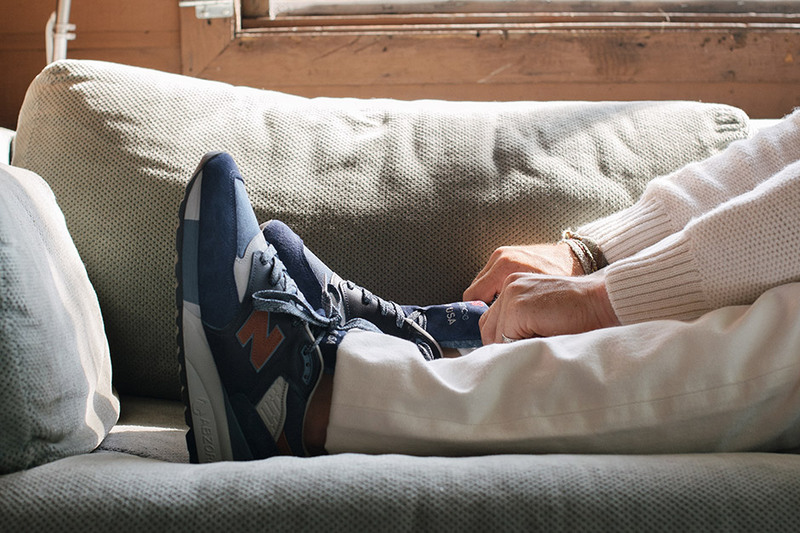 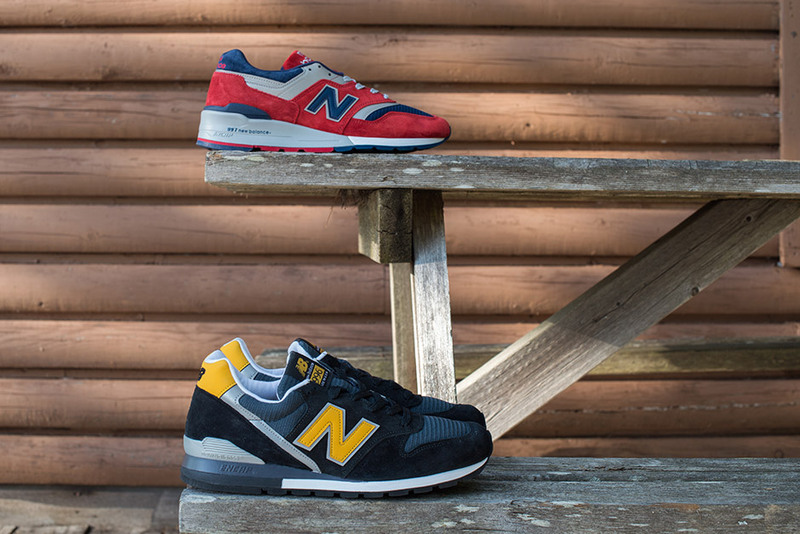 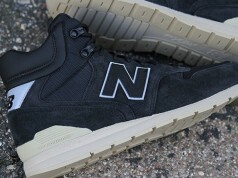 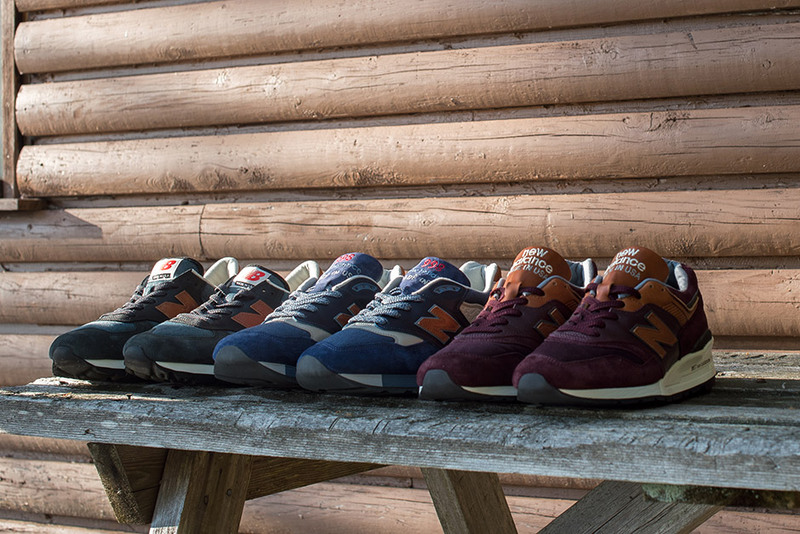 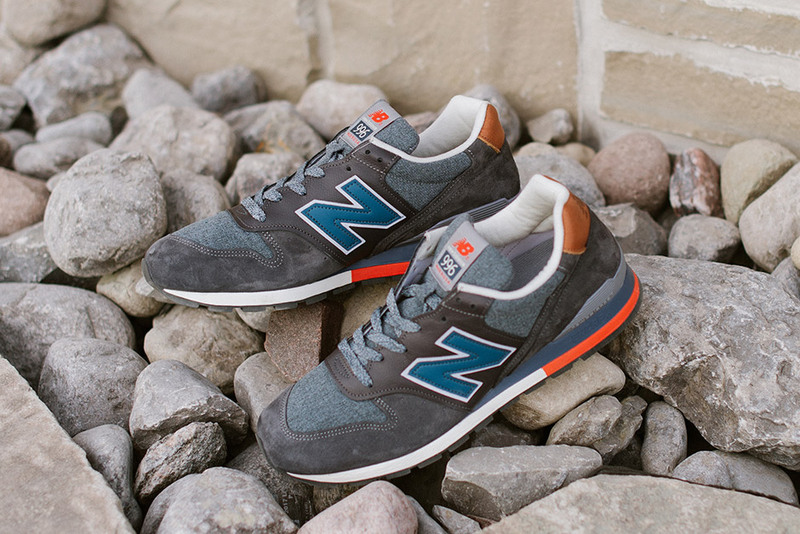 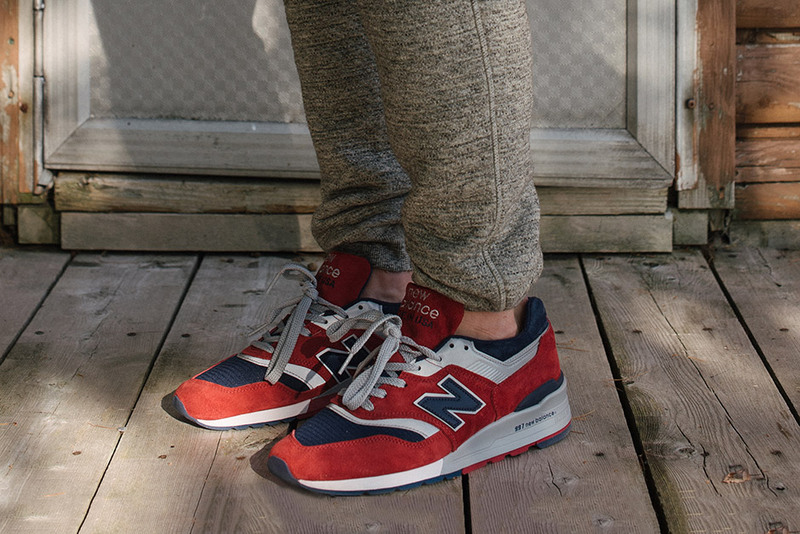 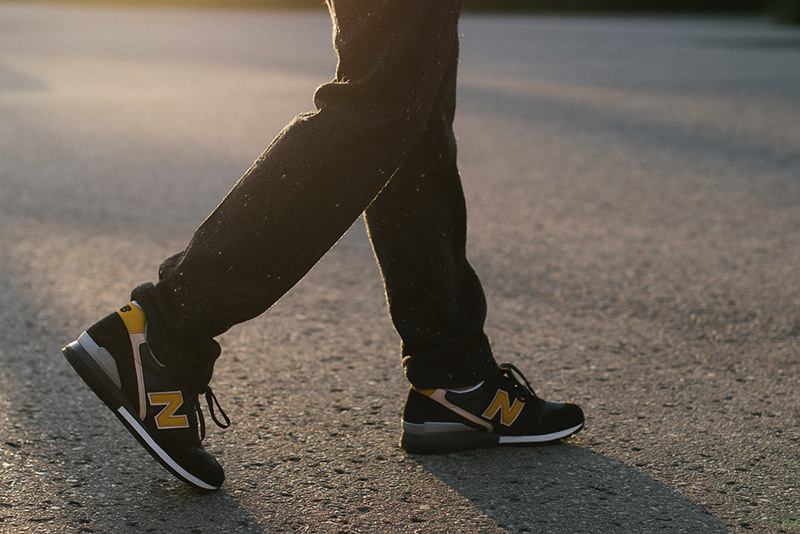 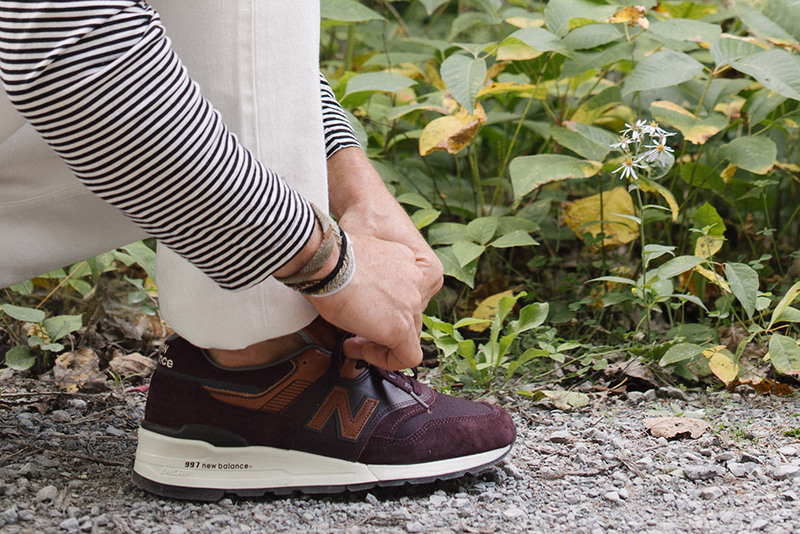 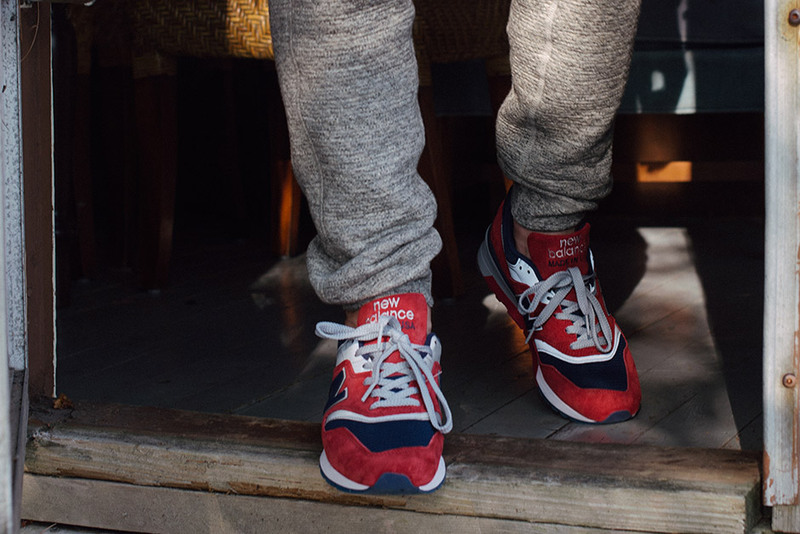 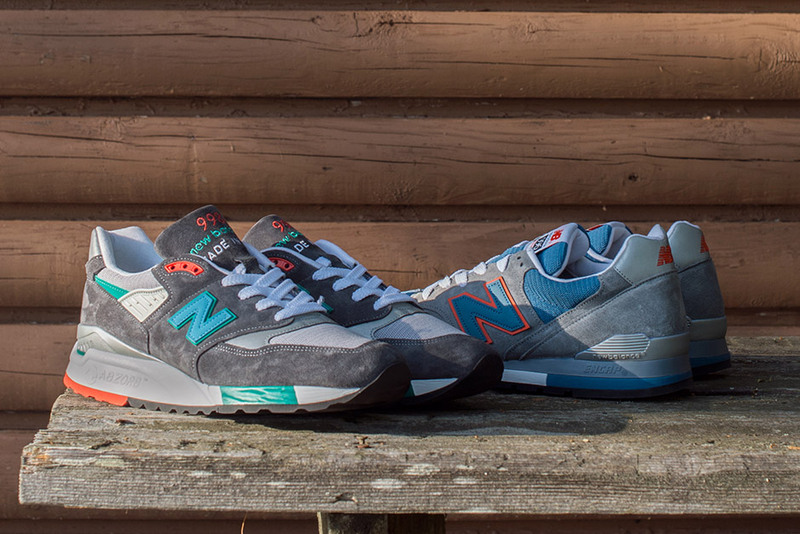 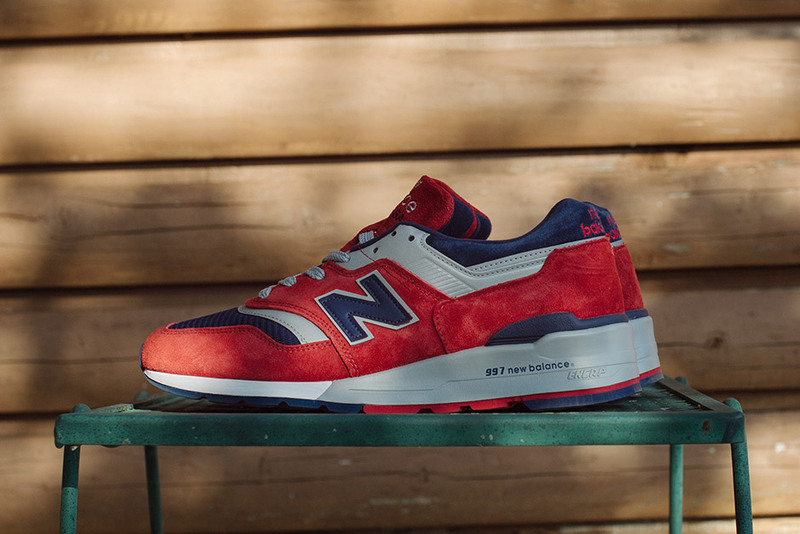 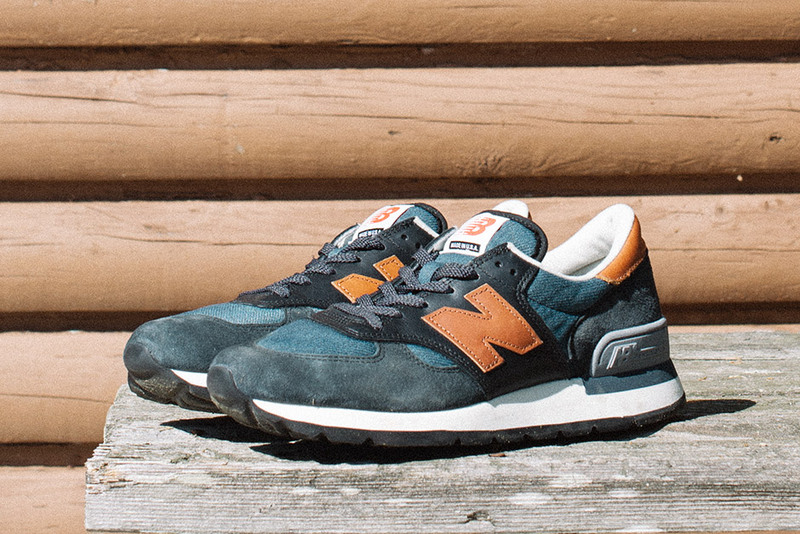 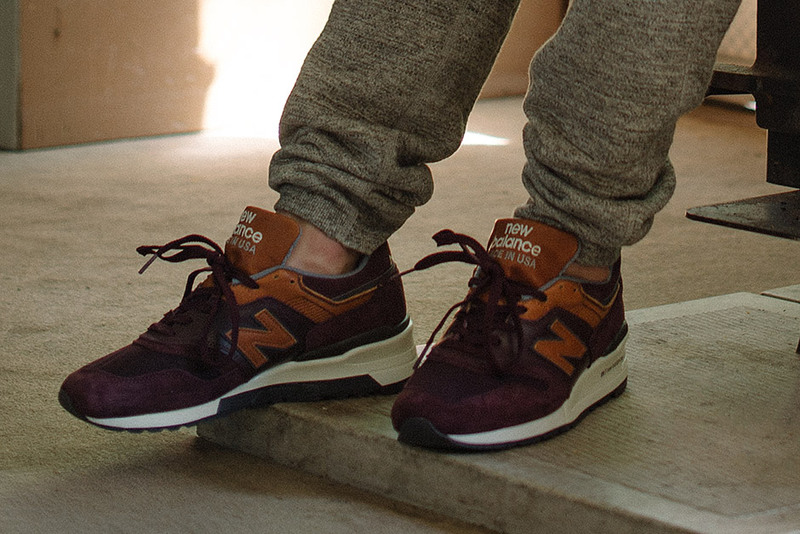 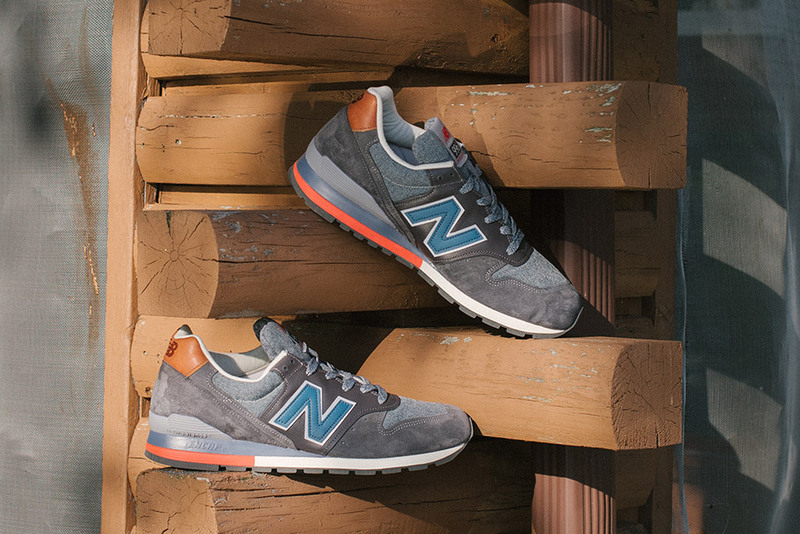 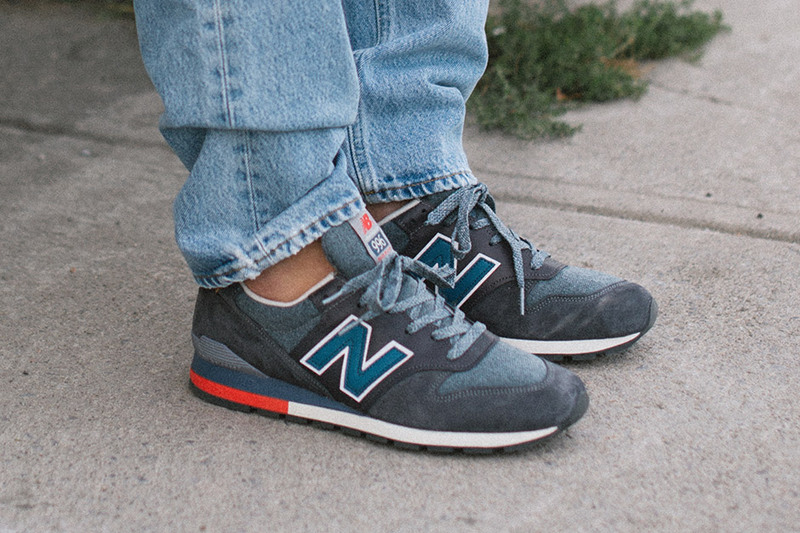 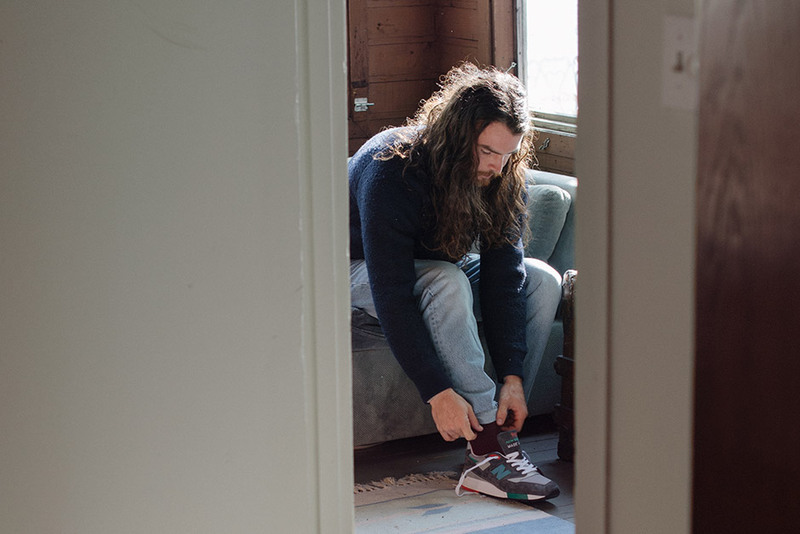 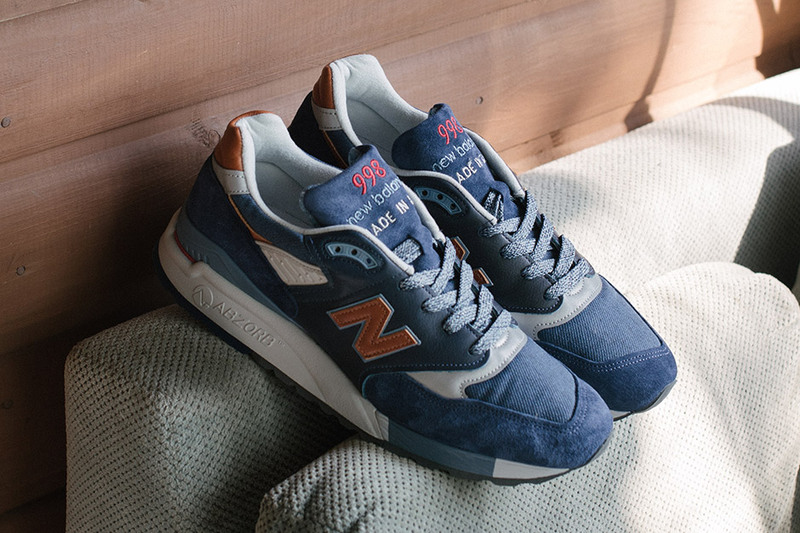 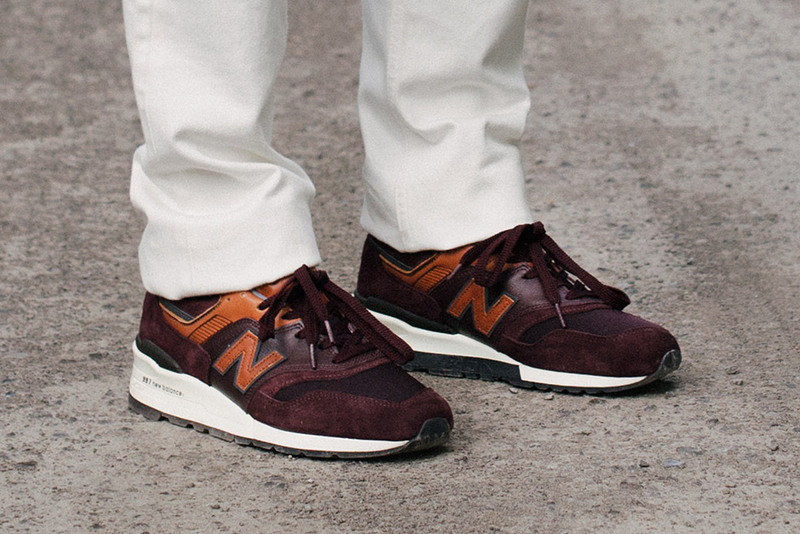 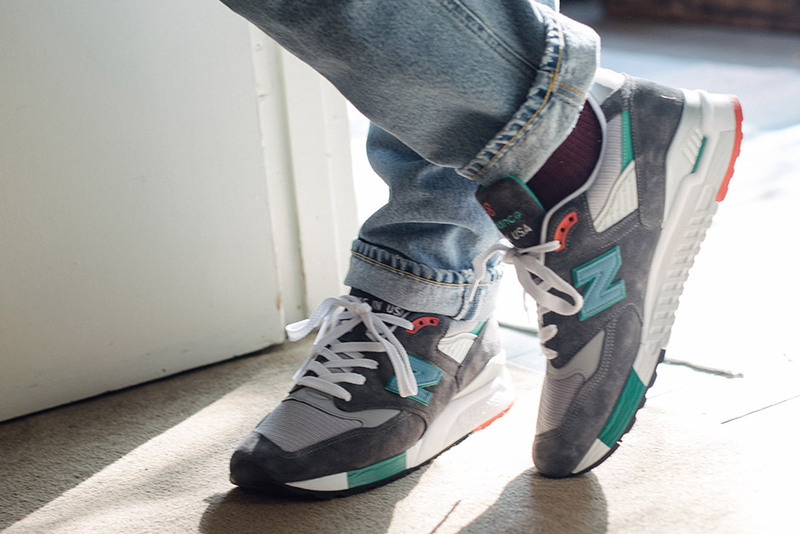 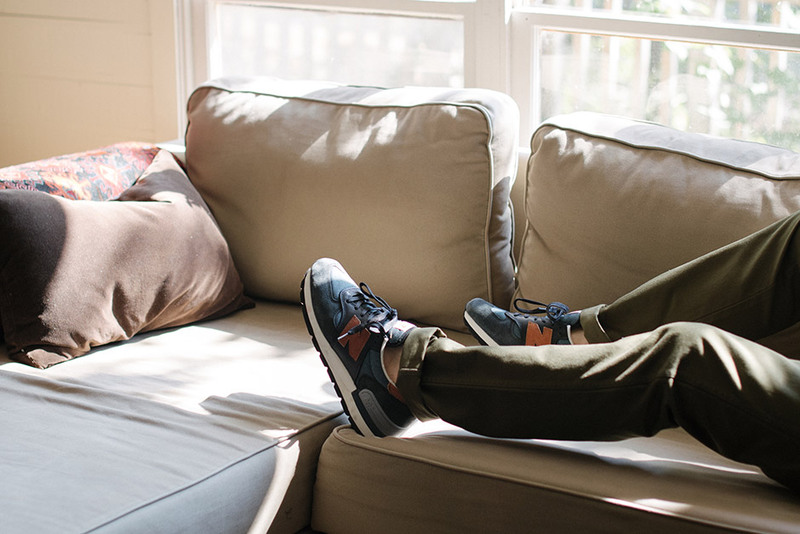 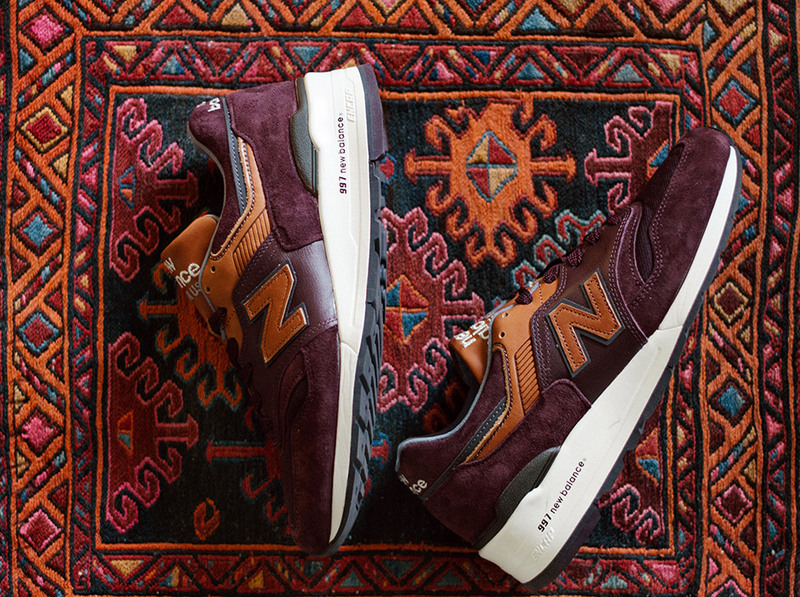 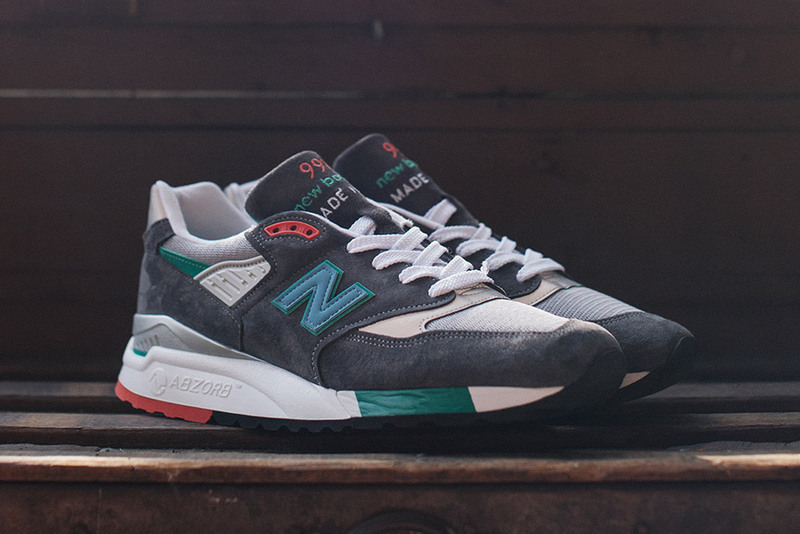 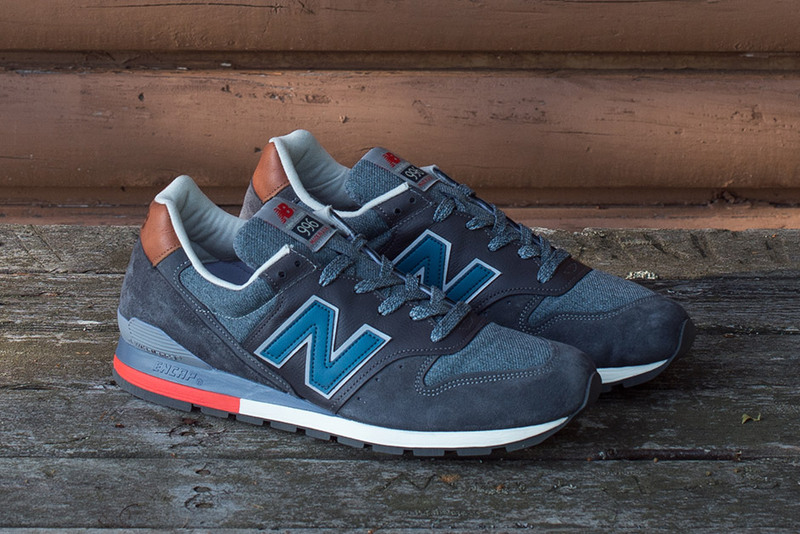 New Balance is at it again with the Connoisseur Collection. 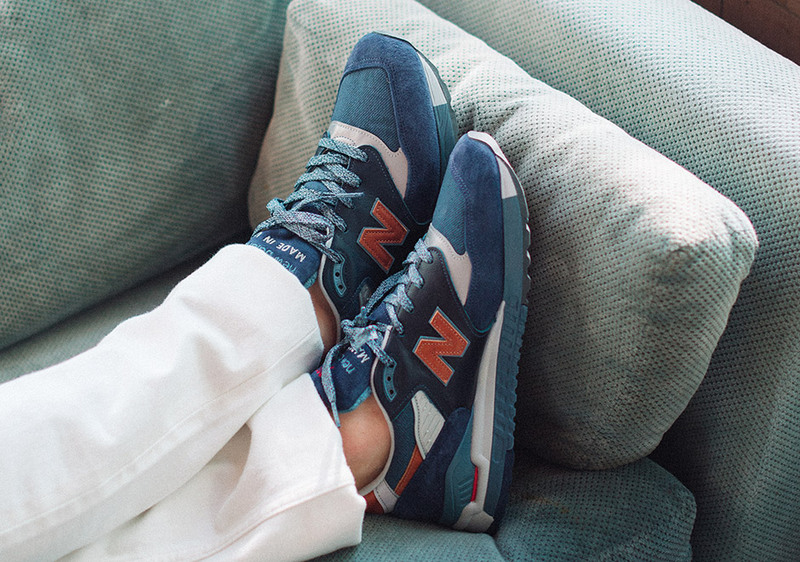 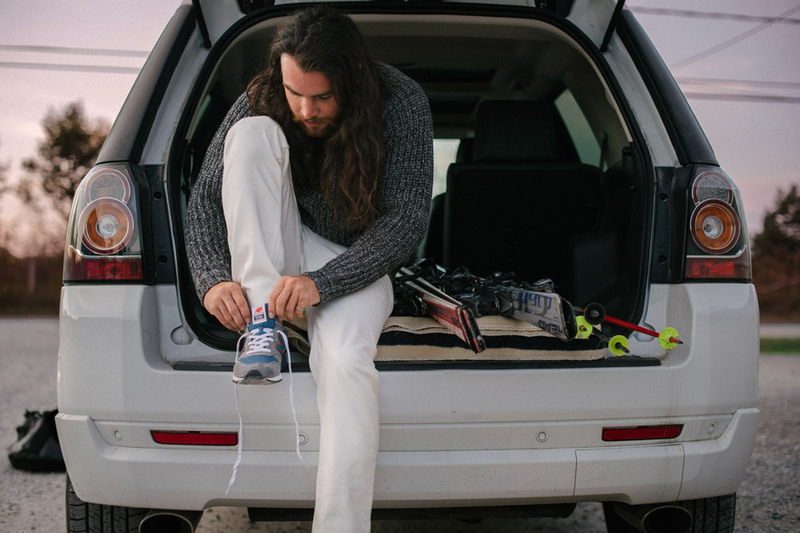 We have seen various inspiration in the past, but these are right at home with the upcoming Winter season. 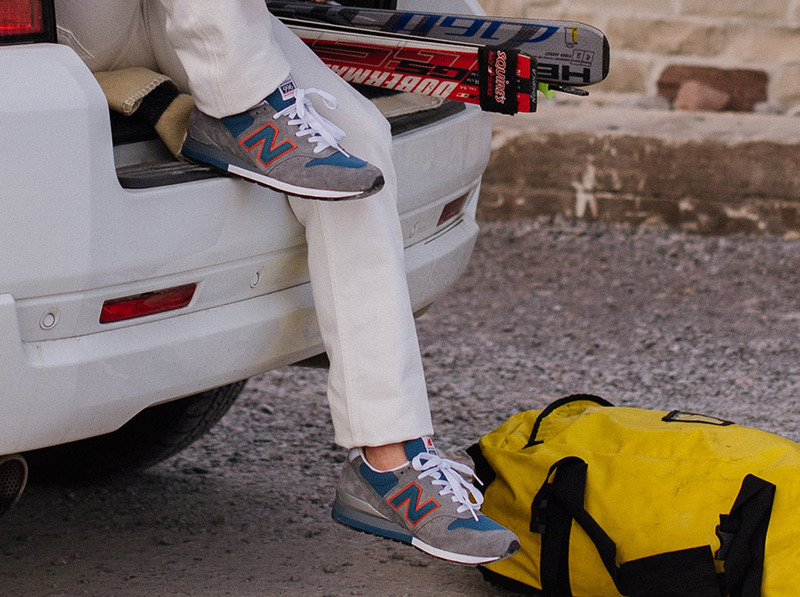 Design cues have been garnered from vintage Skiing apparel ranging from sweaters, to jackets and hats. 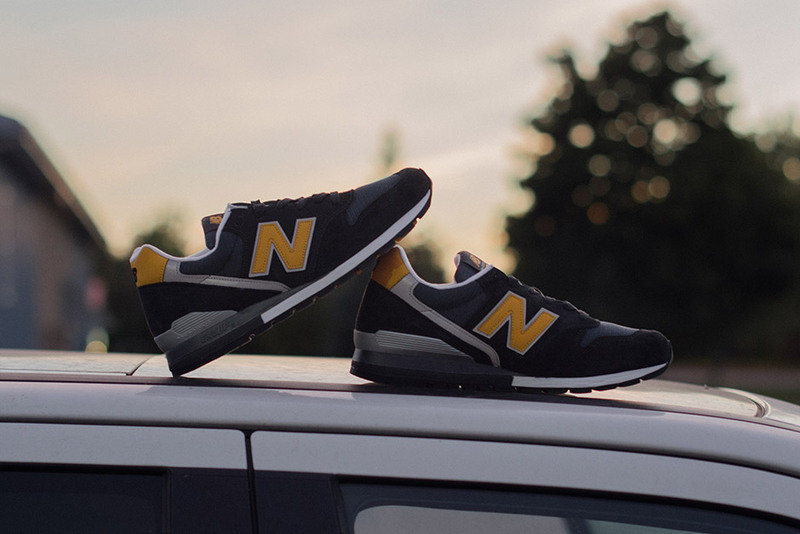 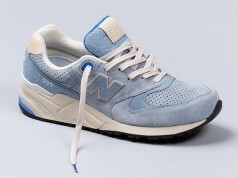 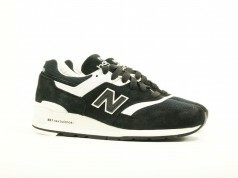 We will see classic New Balance silhouettes, the 996, 997, and 998 get the nordic treatment. 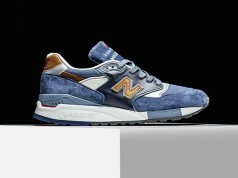 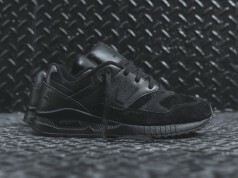 We will also be treated to the MiUSA Distinct Collection takes on the 990 and 988. 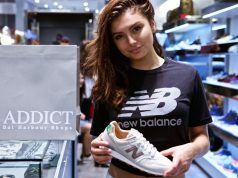 Take a look at the great pictures below and let us know what your favorite is in the comments.